These converted apartments are the epitome of updated loft living. 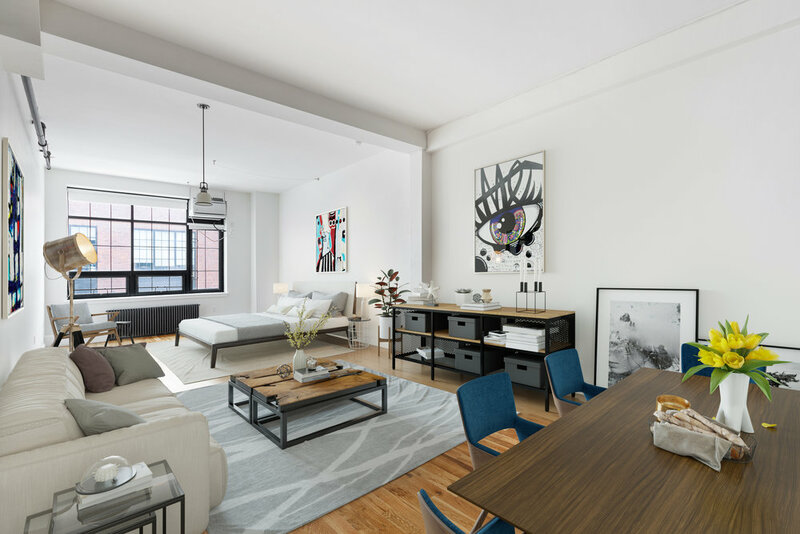 With original & carefully preserved details like exposed brick, duct work and wood beams, Lewis Steel offers residents the opportunity to live in a piece of Williamsburg’s history. 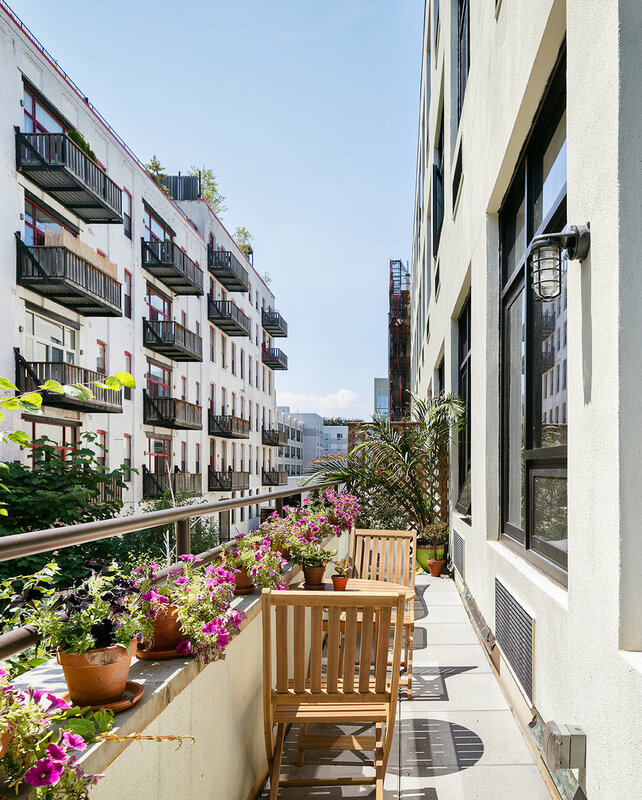 Further enhanced by the modern, top-of-the-line kitchens, generously sized living spaces, a fully landscaped roof deck with BBQ and exciting details like gas-fireplaces, skylights and private outdoor space in many units, Lewis Steel compares to none.